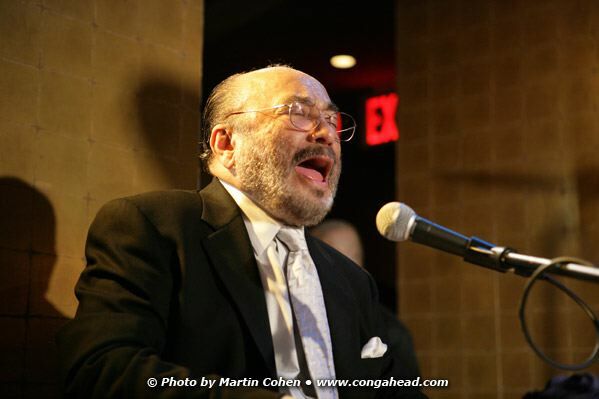 If ever there was a reason to head to New York City on a Wednesday night in September it was on September 7, 2005 to hear the great Eddie Palmieri’s La Perfecta II band and to celebrate conguero, Little Johnny Rivero’s birthday. This band has been out touring actively of late and they were tight that night. The gathering in the VIP area of the club for the birthday party was in high spirits and the specially made cake was in the shape of a conga. 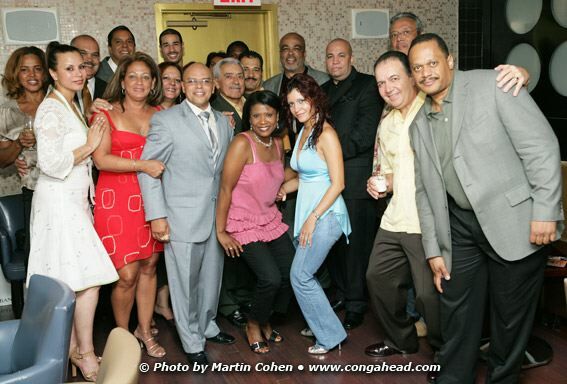 LQ is a club that is located at 511 Lexington Ave. in NYC. To see exclusive photos from this event, please	click here.